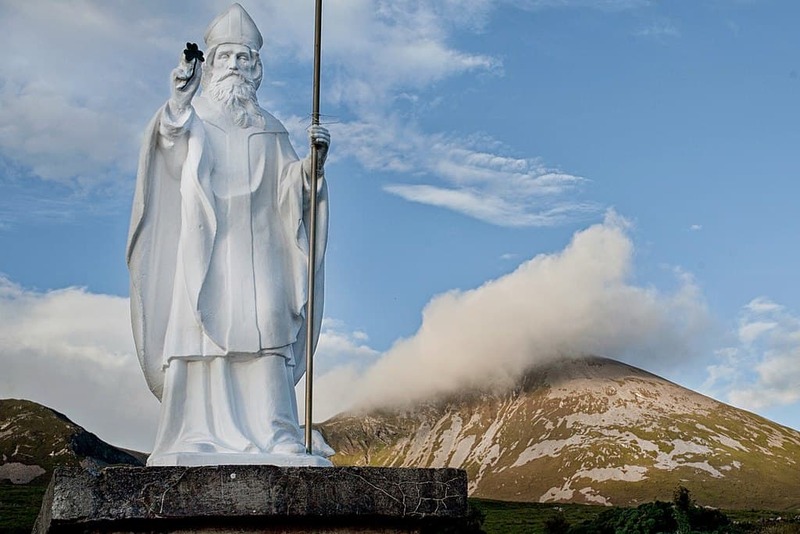 Did you know there are old Irish stories and legends linking Saint Patrick to the Feast of Easter? After celebrating Saint Patrick’s Day in the middle of March we often put our patron saint to the back of our minds for another year. Few realize he has deep and meaningful connections with Easter…. Read more here. 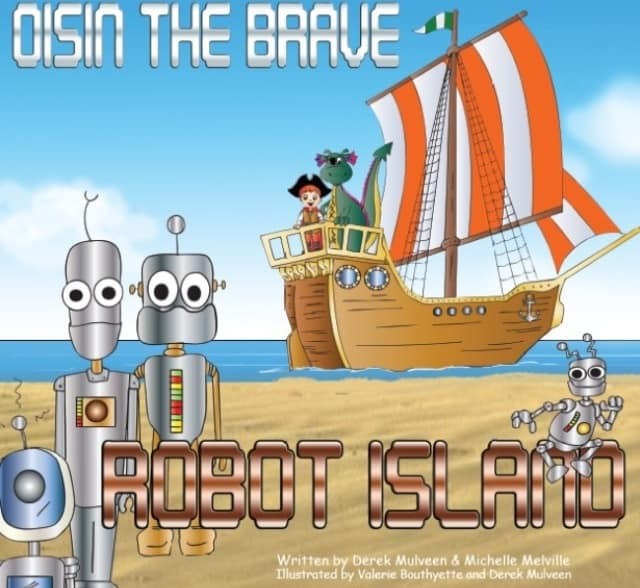 World Village Playset Ireland promotes innovative play and offers Irish adventures to curious kids in the comfort of home. This beautifully detailed toy immerses children in Irish culture as they explore the play mat, wooden figures, story cards, and book…. Read more and enter the giveaway here. Turas Éireann, a new Irish tour operator, is offering experienced, driver-guided, luxury tours of Ireland for groups of up to ten people. 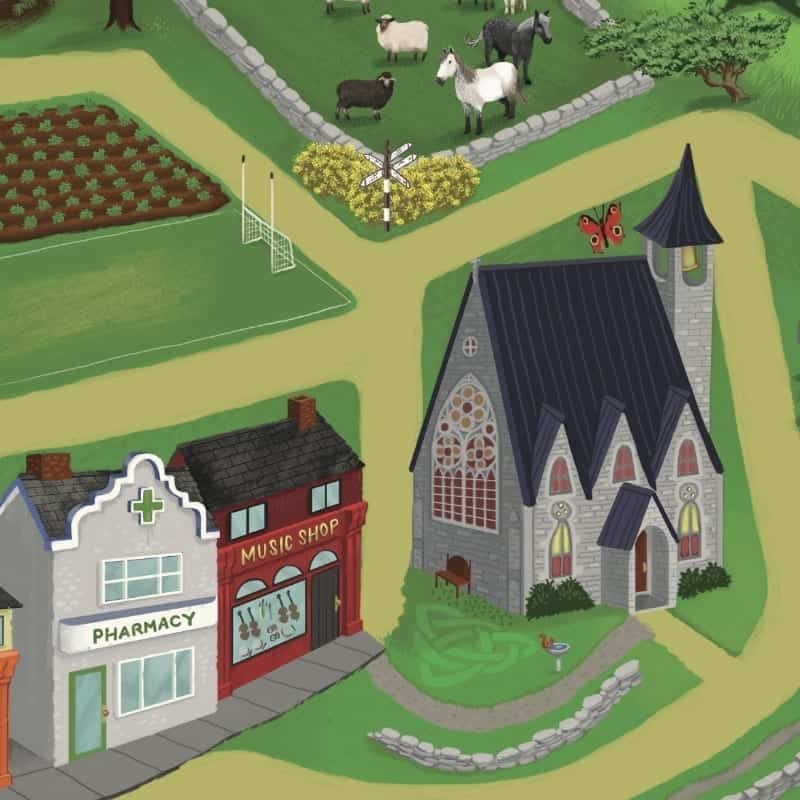 The good folks at Turas Éireann bring you Ireland at your leisure. Dermot, the Irishman behind the company, contacted me to share the curated travel services he offers, so I asked him to write a guest post to help spread the word about his goals and dreams for these personalized tours of Ireland….. Read more here. Something tragic happened in Galway. 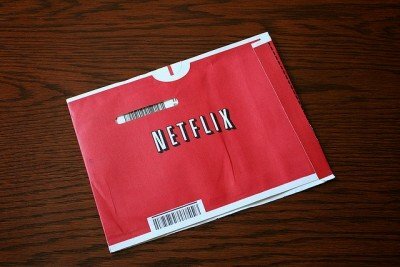 Something no one will talk about. Now that’s what I call a suspenseful introduction to a new book. 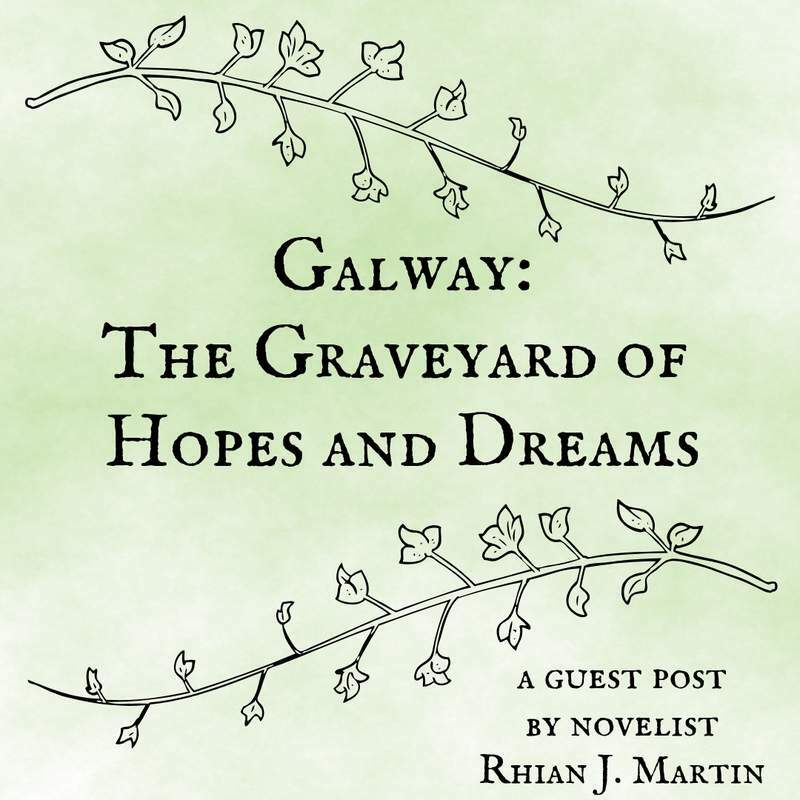 Rhian J. Martin, in her debut novel, A Different Familiar, transports you to Galway, Ireland, where the rainy city provides an authentic Irish backdrop for her contemporary characters to uncover an unexpected mystery…. 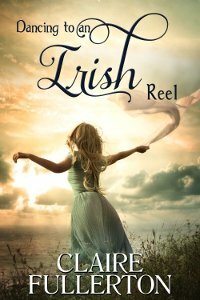 Read more and enter for a chance to win a copy of this new book set in Ireland. 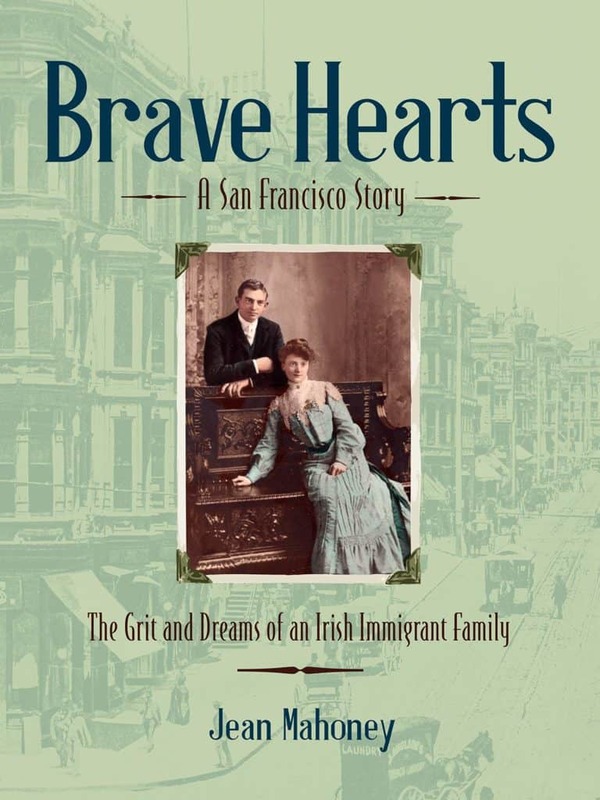 Brave Hearts, by Californian author and fellow Irish American, Jean Mahoney is a novel of tenacity and resolution, bravery and love, recounting the story of her family’s American journey. I’m thrilled to introduce you to this unforgettable story of grit and determination, set in the colorful San Francisco Bay area and to offer a copy as a prize for a lucky reader to win….. Read more and enter the giveaway here. 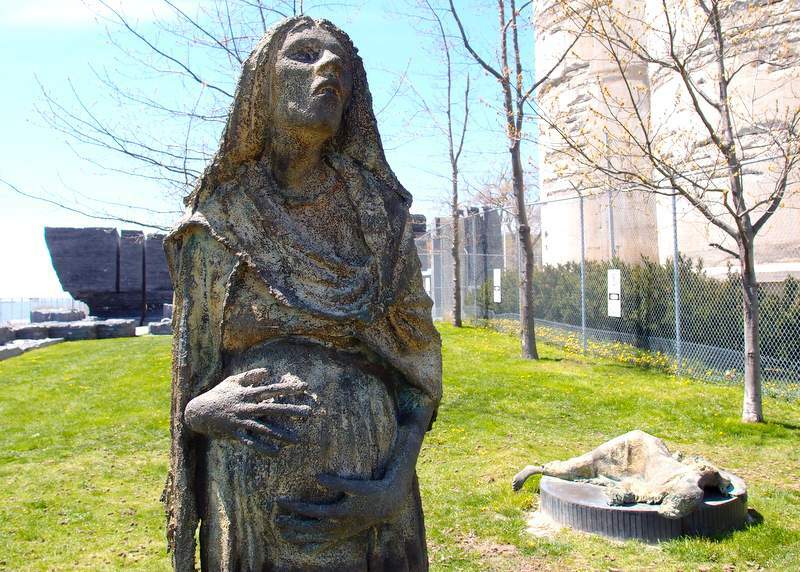 On Toronto’s waterfront you will find a poignant tribute to Irish immigrants, who made the harrowing transatlantic journey to Canada to escape starvation and disease during the Great Irish Famine of 1845 to 1850. Created by Irish sculptor, Rowan Gillespie, this memorial creates an artistic link between his original sculptures on the banks of the River Liffey…. learn more here and take a photographic tour of Ireland Park, Toronto. Ireland is a country of many names. For such a small island it bears an incredibly wide and varied array of titles, from the Ould Sod to the Emerald Isle, the Land of Saints and Scholars to Inishfail, and from Hibernia to Scotia, to name but a few. From the Greeks to the Romans people from far and wide have had their say when naming the island of Ireland. And so today to celebrate Saint Patrick’s Day, let’s explore the many names for Ireland…… Read more here. Faith flattens mountains is an old Irish saying and an example of the deep spiritual wisdom of our ancestors. Pearls of wisdom found in old Irish proverbs were passed on by our forebears for centuries and millennia. I would go so far as to say, these old adages and dictums can even provide a reliable, moral framework to help guide us through life. Today’s collection of sayings about faith, definitely fulfills that criteria…. Read more here. County Longford lies at the heart of Ireland and is steeped in ancient Irish mythology and lore. From the reedy shores of Lough Gowna to the banks of the River Shannon, the quiet countryside of County Longford overflows with rural charm. Come join me today on a photographic tour of this inland treasure, which may seem off the beaten path to many. 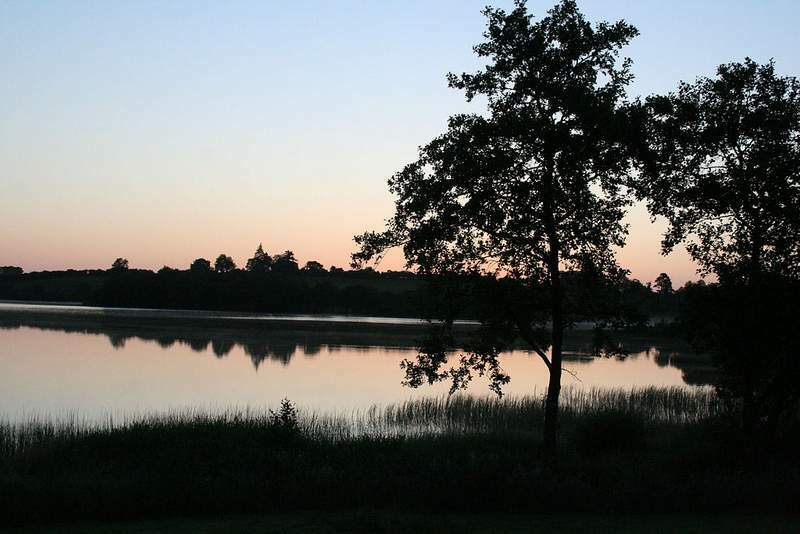 However, County Longford is an area of great natural beauty, just waiting to be explored…. Read more here. 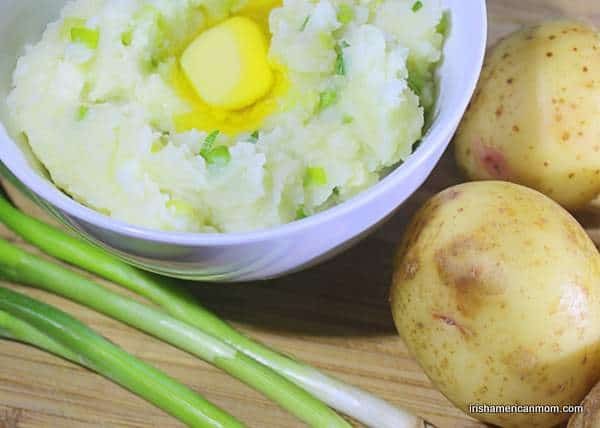 Potato and leek soup is an Irish classic. 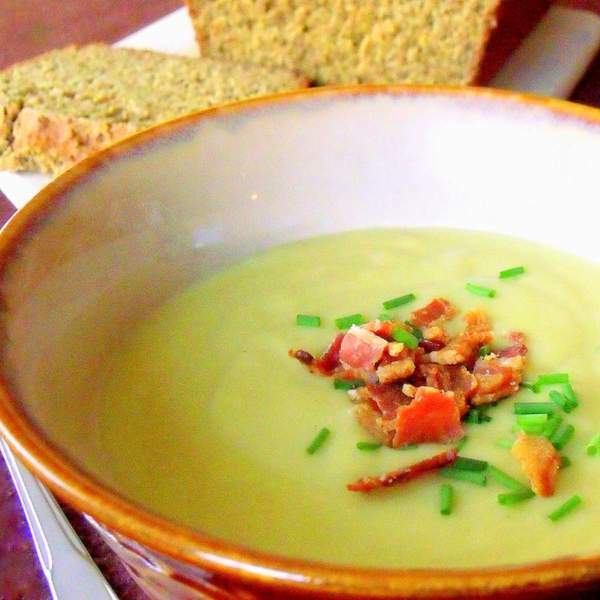 This creamy, filling soup is delicious, especially when served with Irish brown bread. Learn how to make this simple, soup with step-by-step photographic instructions ….. Get the recipe here. 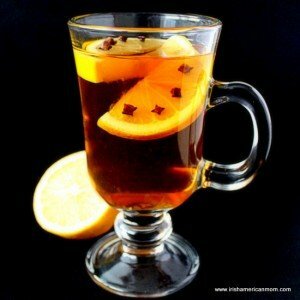 Hot whiskey is made by mixing smooth Irish whiskey with lemon and cloves and topped off with hot water to create an Irish style cure for colds and flus. Known as a hot toddy in Scotland, learn how to make the perfect hot whiskey….. Get the complete recipe here. 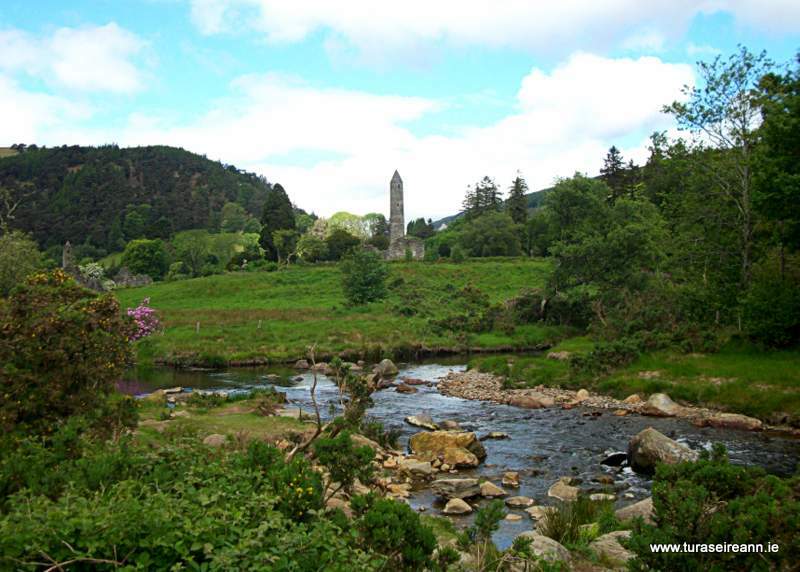 The Irish or Gaelic oral tradition is replete with numerous proverbs and sayings. 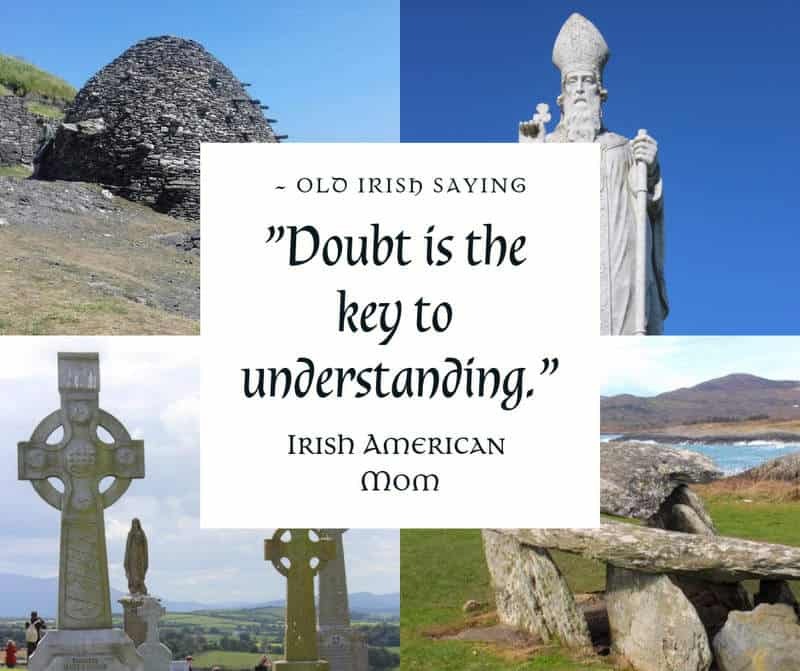 Our ancestors composed many little nuggets of advice, and some of their words are overflowing with Irish wit and wisdom. 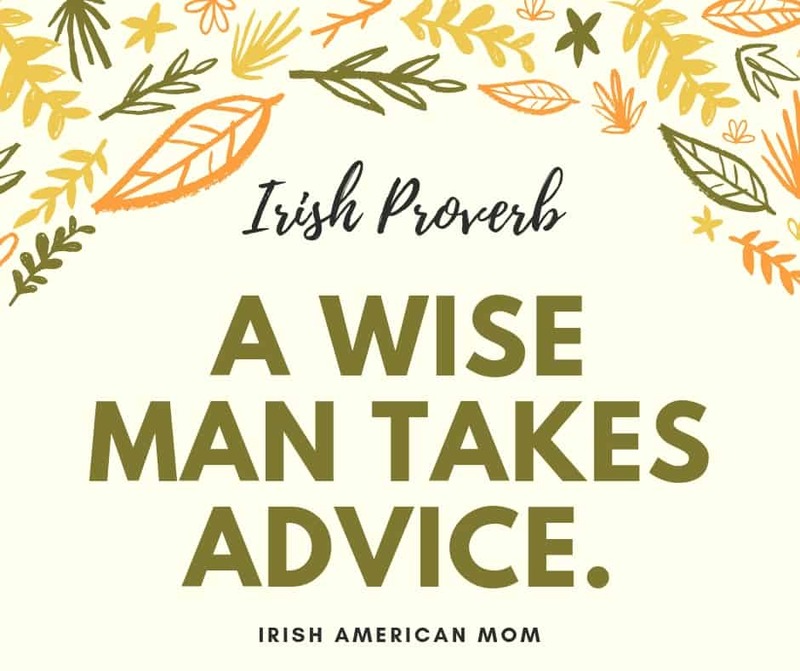 There are thousands of wonderful Irish proverbs and sayings covering a wide variety of topics, so you won’t be surprised to learn our forebears even composed proverbs about proverbs, bearing advice about their own advice. And so, today I thought we might explore a few words of advice about advice from our wise old ancestors.…. Read more here. Today I have a little video treat for you. 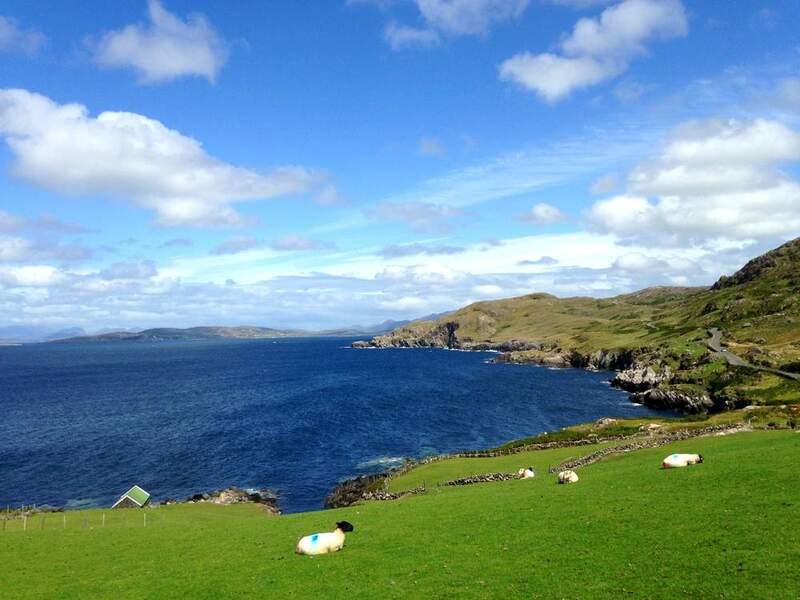 Here’s a lovely collection of photos of the West Cork coastline along the Sheepshead and Beara peninsulas. I hope you enjoy these shots of County Cork’s peaceful, unspoiled landscapes. You’ll find some of the most beautiful scenery in all of Ireland in West Cork. 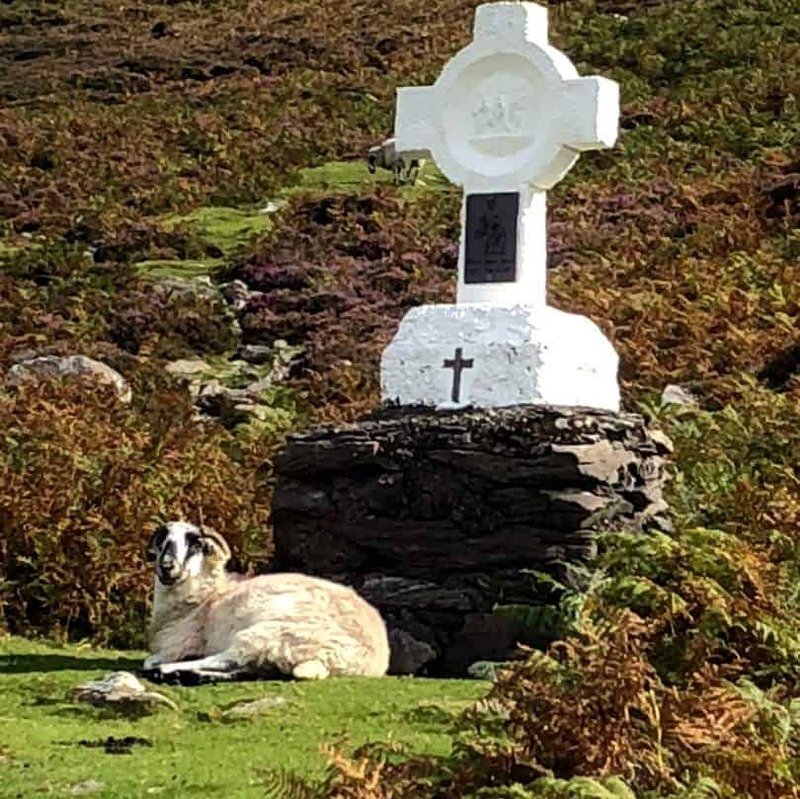 Many thanks to Ana, a reader from County Cork, who submitted these lovely photos of her home county’s beautiful scenery….. Read more and check out the video here. Ireland is a spectacular subject for photographs. 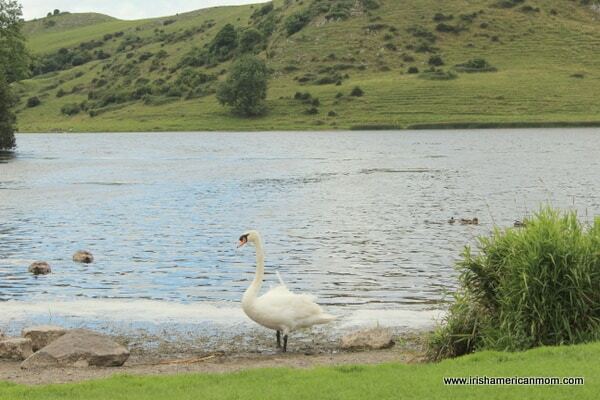 Mother Ireland can look amazing for professional and amateur photographers alike. Many of you have journeyed to my homeland to personally witness the majesty of her scenery, and along your merry way, you’ve snapped some incredible shots of sites and sights found all around the Emerald Isle. Today’s post is a video compilation of readers’ photography submissions…. Read more here. 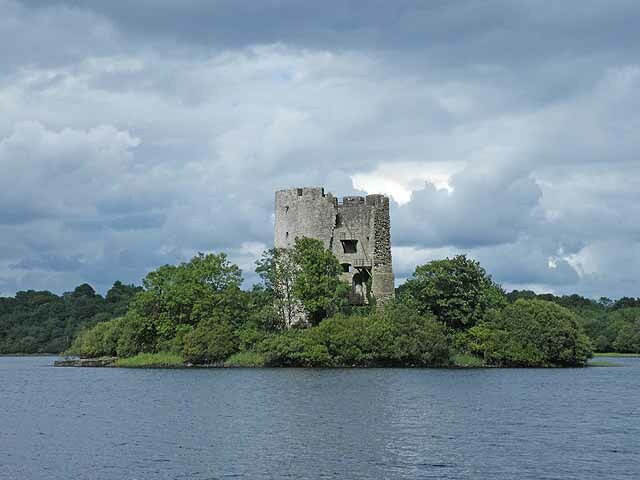 County Limerick lies at the heart of the Shannon region in Ireland with the City of Limerick built right on the banks of Ireland’s longest river. Limerick is a tourist’s paradise. The county boasts beautiful mountains to the south. The Ballyhoura and the Galtees are spectacular inland mountain ranges surrounded by rich fertile plains and verdant valleys of green. 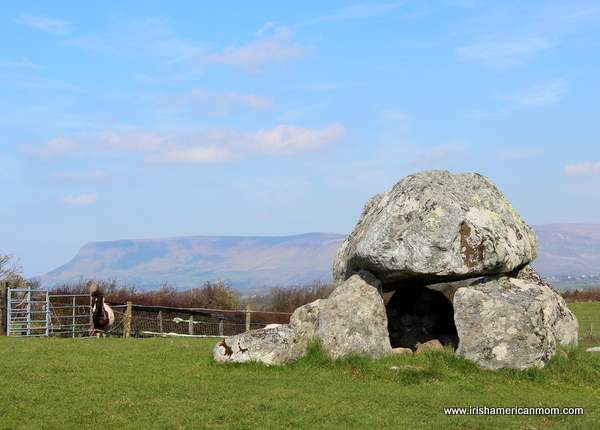 County Limerick boasts over 5,000 years of history with evidence of Neolithic life, amazing medieval castles and charming thatched cottages just waiting to be explored…. Read more here. Here in the Irish American Mom Community we love to celebrate our Irish heritage. But what is it about our heritage that makes us so proud? Is heritage the memory of our ancestors and the legacy they have gifted us? For some of us it surely is. But others have only recently discovered their Irish roots through DNA testing, and never knew their Irish forebears. A while back I asked a favor of members of our little Irish community. I sent subscribers an email and posed a complex question in search of insights into the meaning of our Irish heritage. 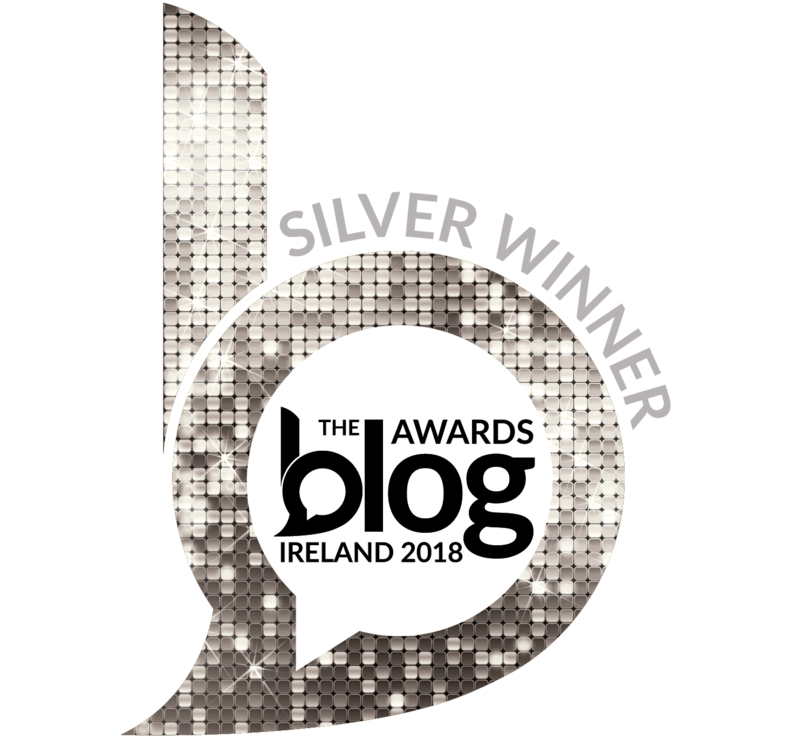 Here’s the question I asked: “What’s the most important thing to you about your Irish heritage?” In today’s post let’s explore some of the amazing answers I received….. Read more here. 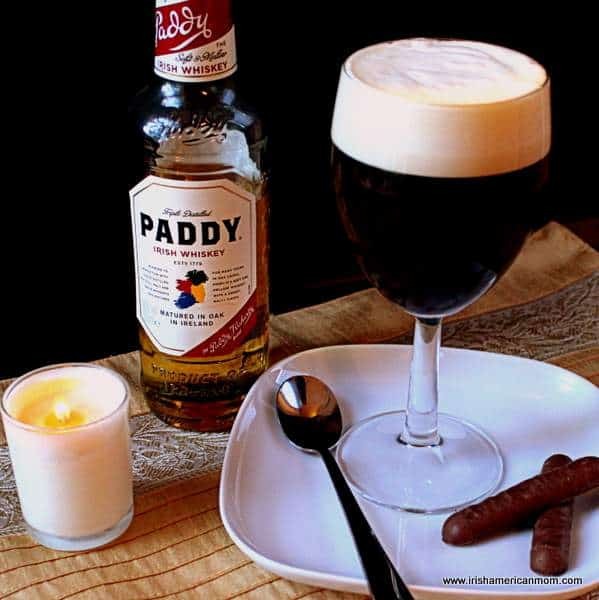 Irish Coffee is a favorite after dinner drink all over the world and consists of sweetened coffee with a shot of Irish whiskey, topped off with a layer of lightly whipped cream. 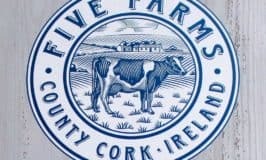 But did you ever wonder how on earth Ireland became famous for a coffee cocktail rather than a tea based tipple?… Read more and learn the history of Irish coffee here. 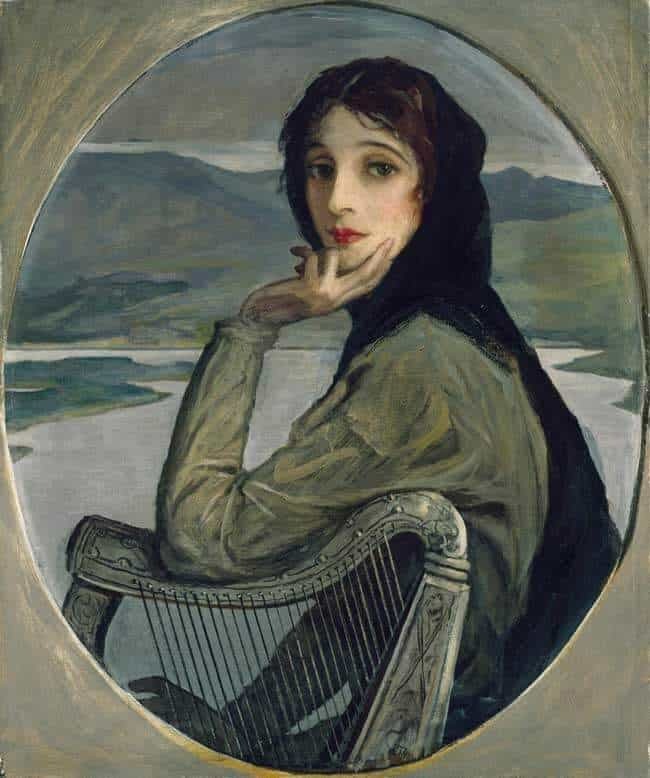 “My Ireland” is a place of love which invokes a deep sense of identity. “Mother Ireland”, as we so lovingly call her, will always influence my state of mind, no matter where I wander. She instills in me a life-long feeling of connection. 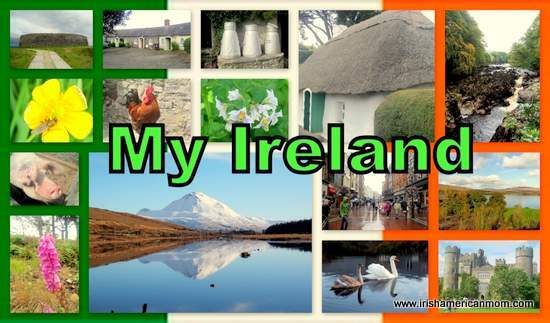 “My Ireland” is a collection of stories and memories that have shaped my life. “My America” is a place of acceptance, which invokes a deep sense of pride. I have chosen to live in a small state in the heartland of America. In Kentucky, we live outside the limelight, and may not be considered part of “mainstream” America. 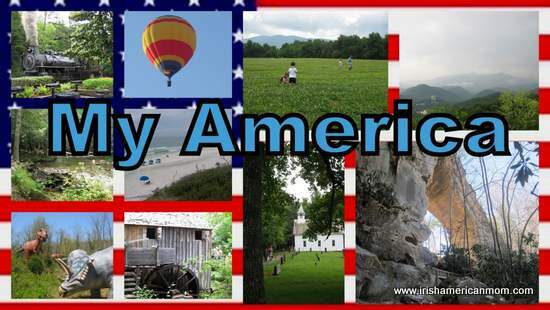 Here I present the stories and images of “My America” – Smokey Mountains, natural wonders, and great rural beauty. I have learned we are as integral a part of the ‘Real America’, as our more famous urban neighbors. Welcome to my American Dream.